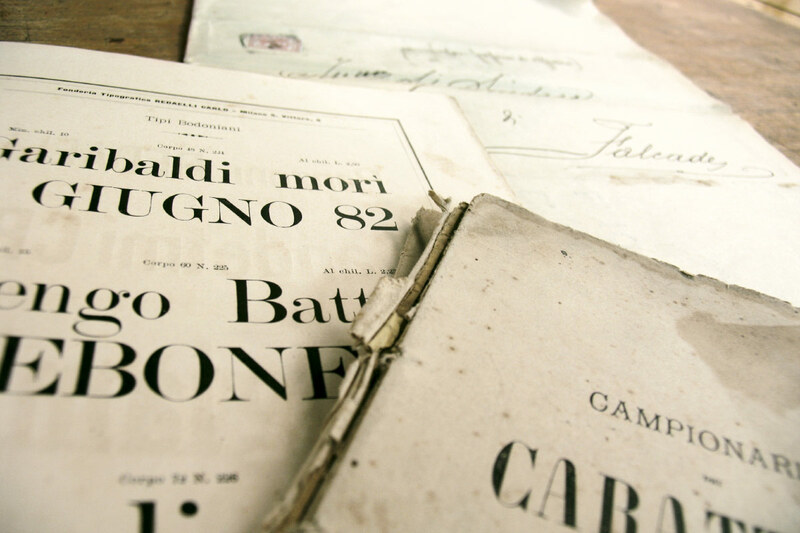 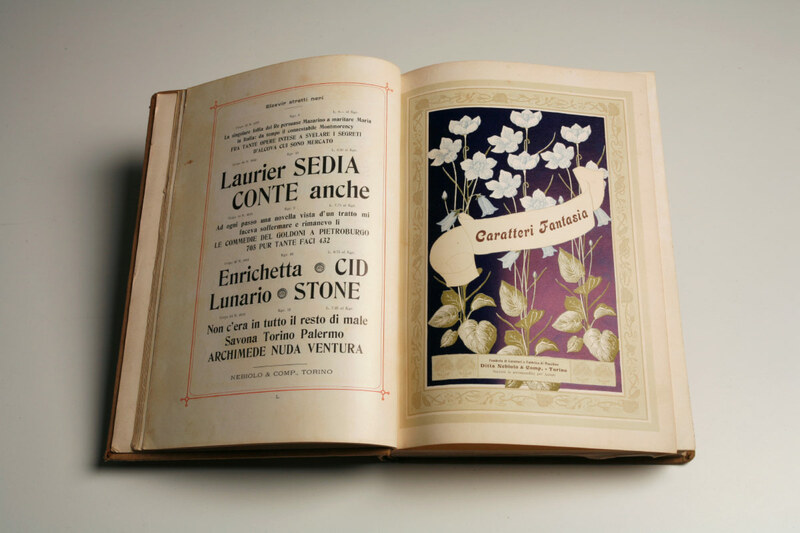 Rare and antique editions represent Italian excellence: Aldo Manuzio, Giambattista Bodoni, Isidoro Arneudo, Dalmazzo Gianolio, Cesare Ratta, Alberto Tallone and Giovanni Mardersteig. 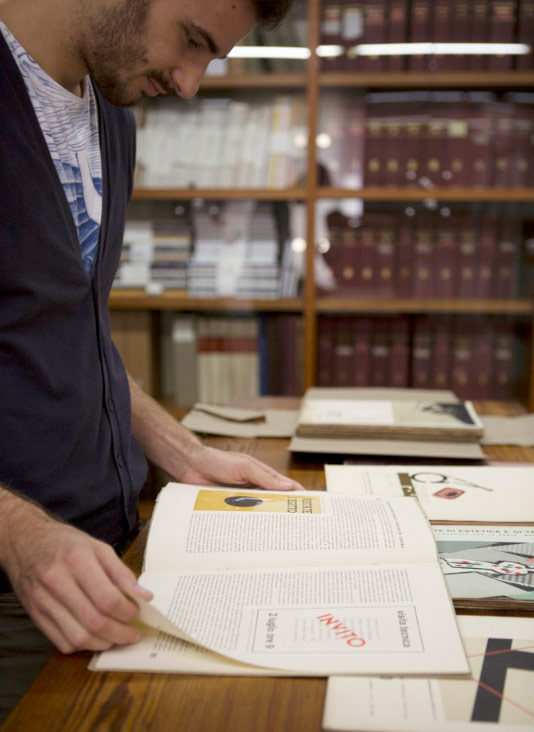 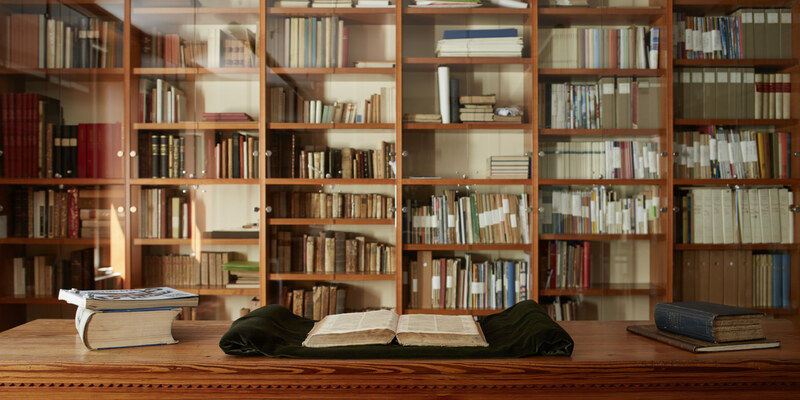 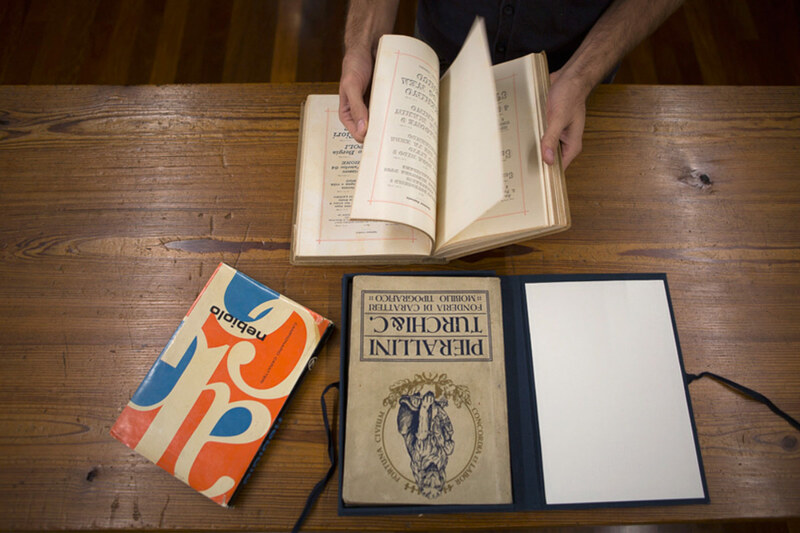 In addition to that, the library preserves significant specimens of original, xylographic and chalcographic works of art. 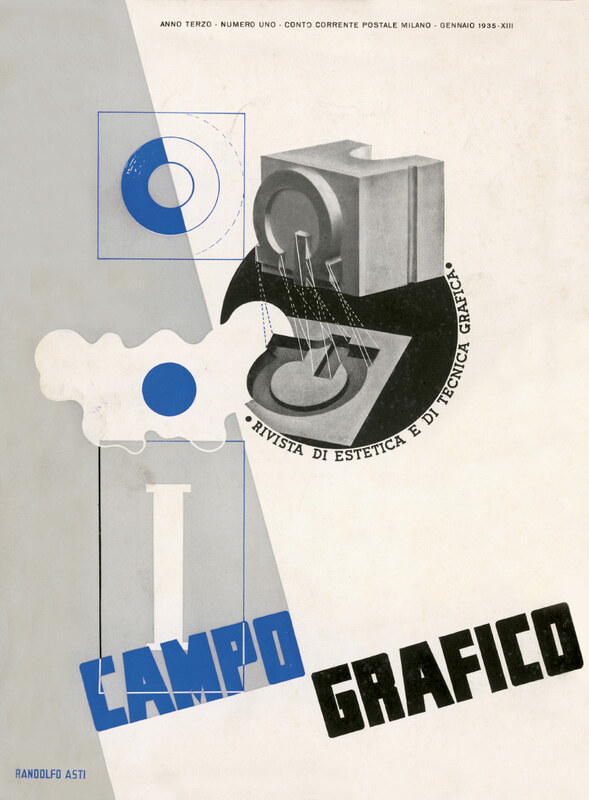 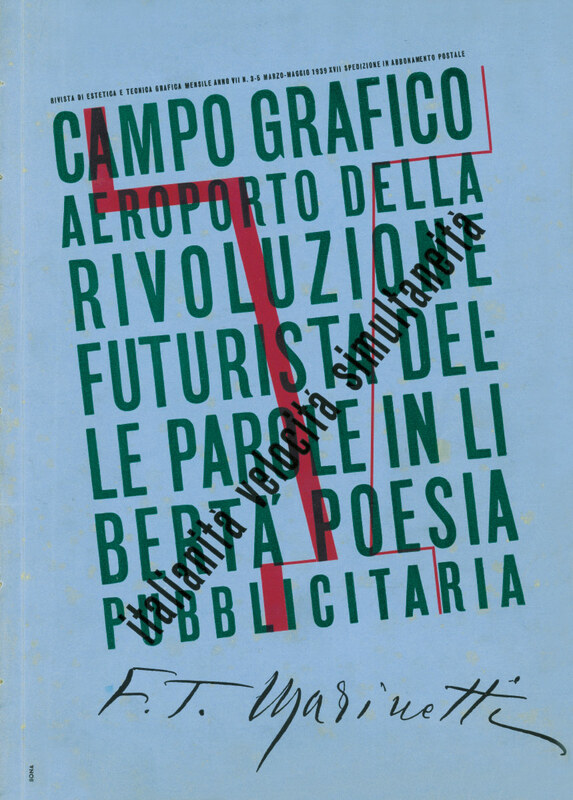 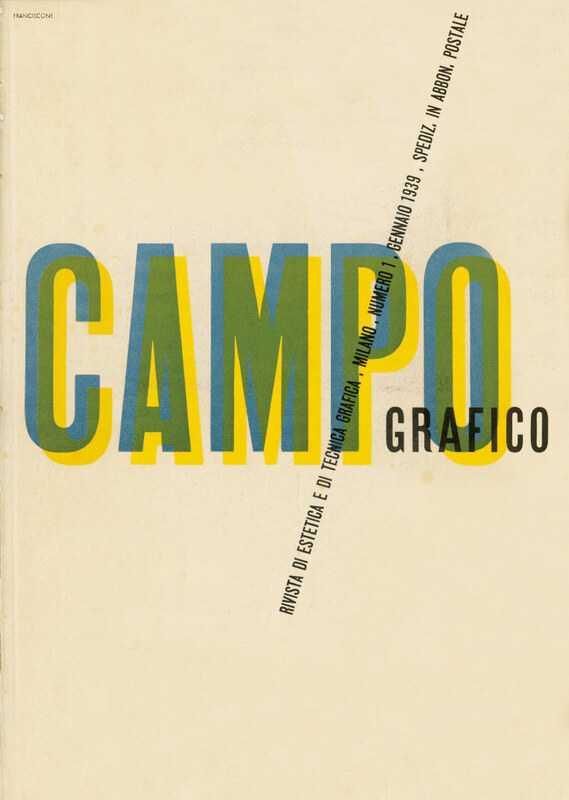 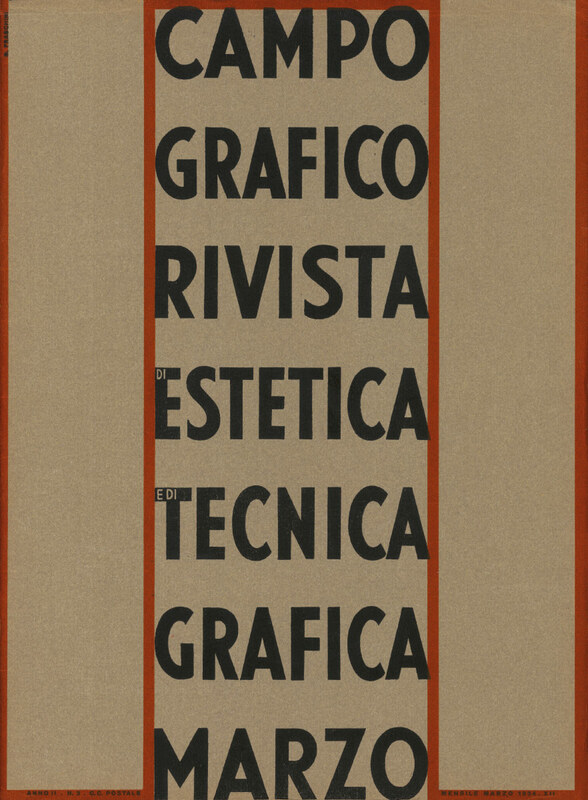 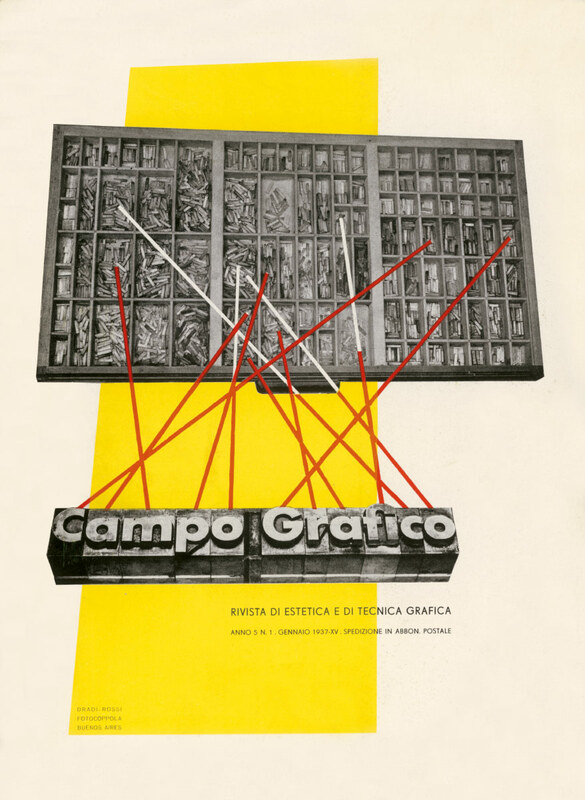 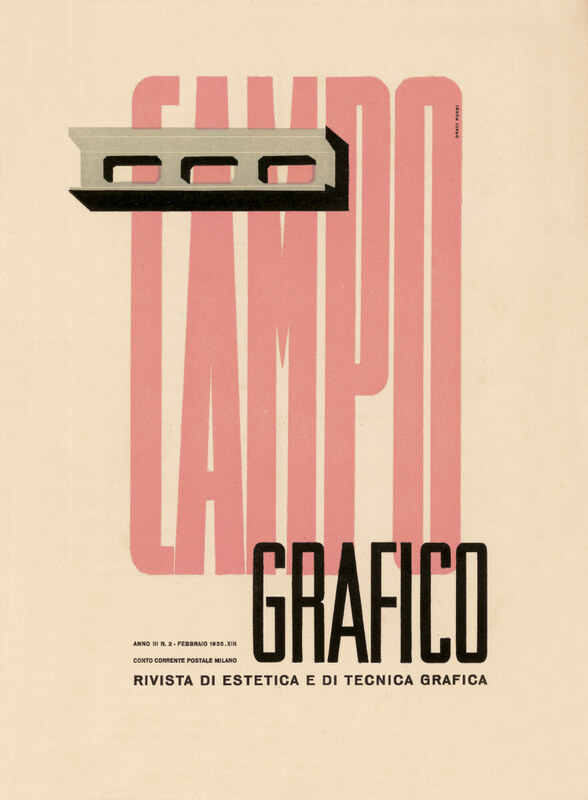 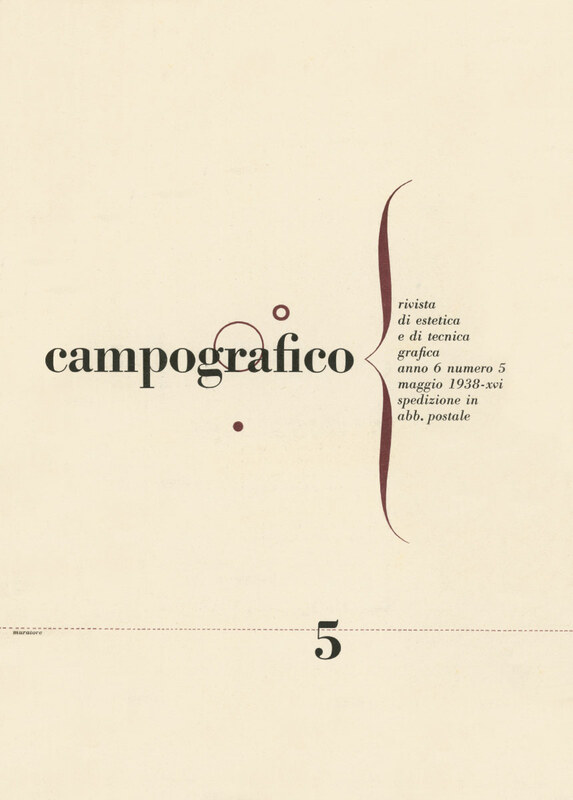 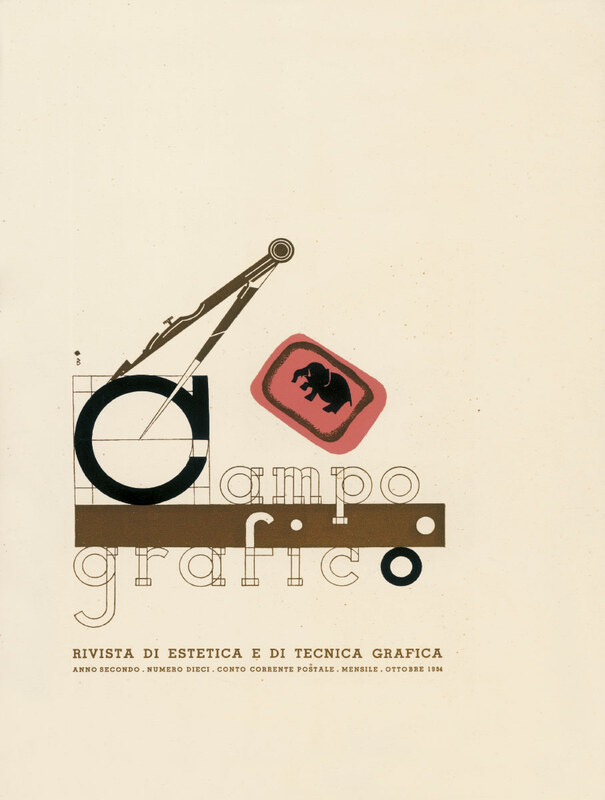 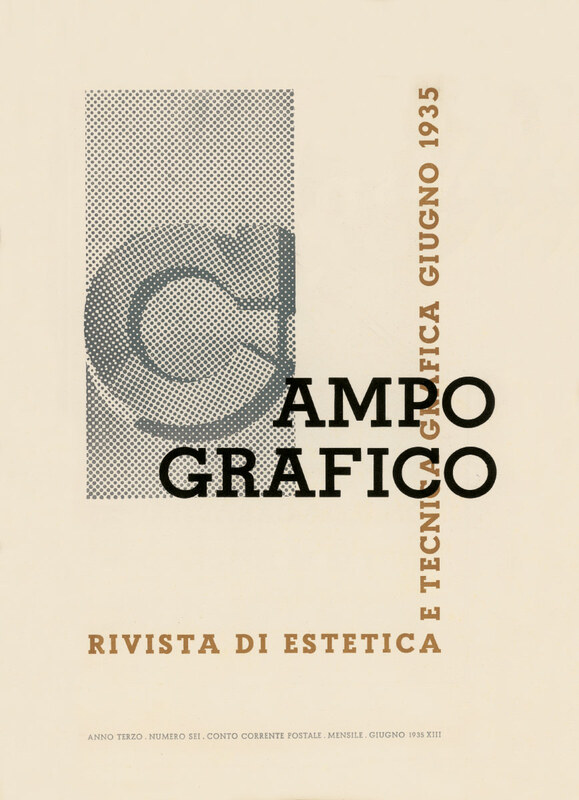 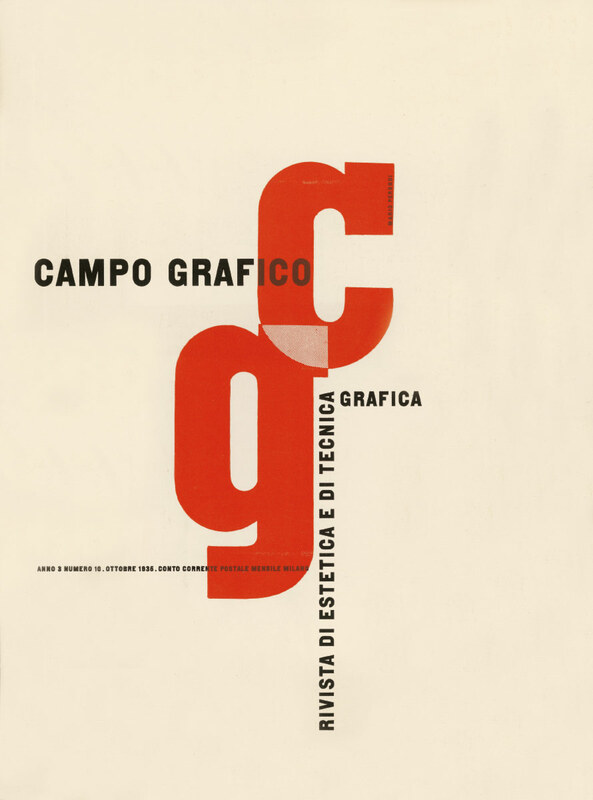 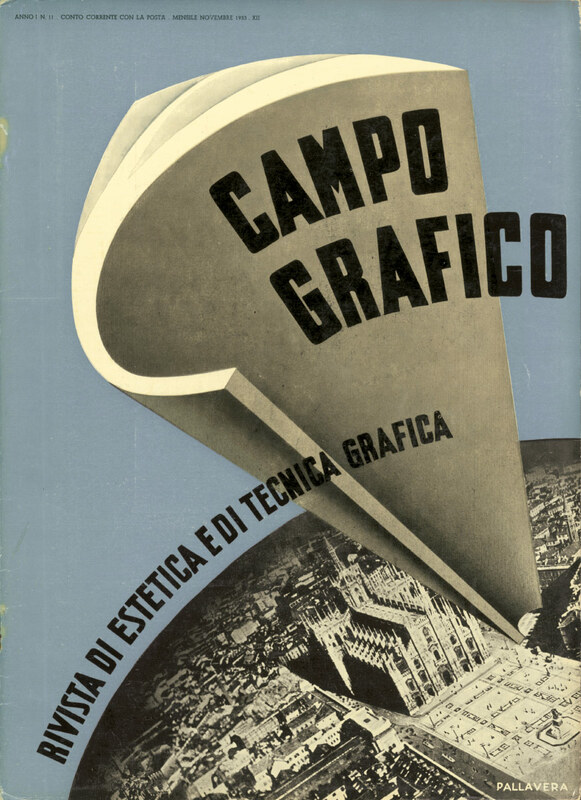 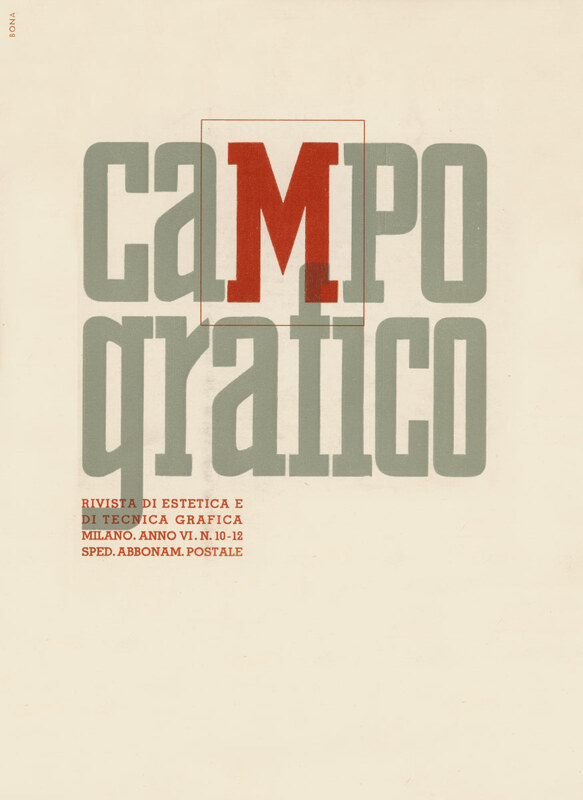 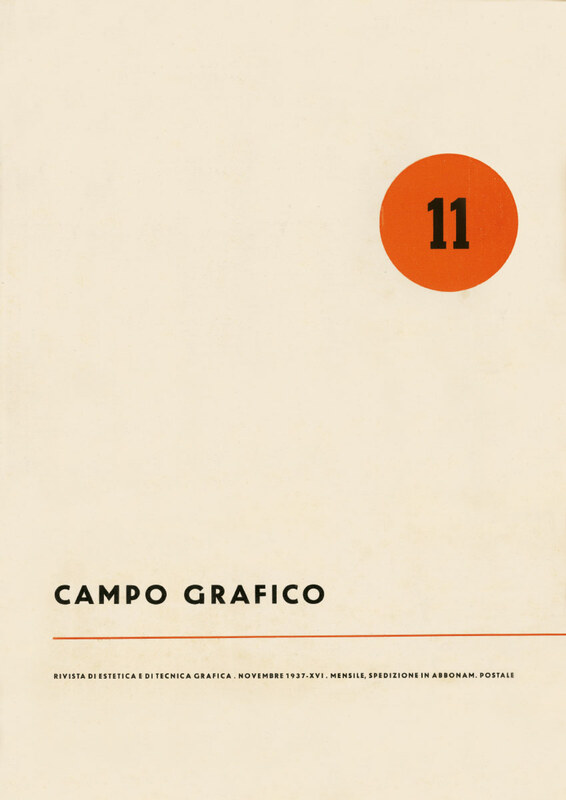 The magazine archive includes over 2,500 issues, which reflect the intense debate regarding worldwide typography and graphics: Risorgimento Grafico, Campo Grafico, Graphicus, Archivio Tipografico, Linea Grafica, Il Poligrafico, L’Eroica, Graphis, Der Druckspiegel and The Inland Printer.